Greetings from TimeLords! First off, we at TimeLords have been informed of the whole [FC] [UFP] conflict, and yes, we have heard BOTH sides of the story. Which is why we have taken a neutral stance to this dilemma. And we hope that it can be resolved peacefully. 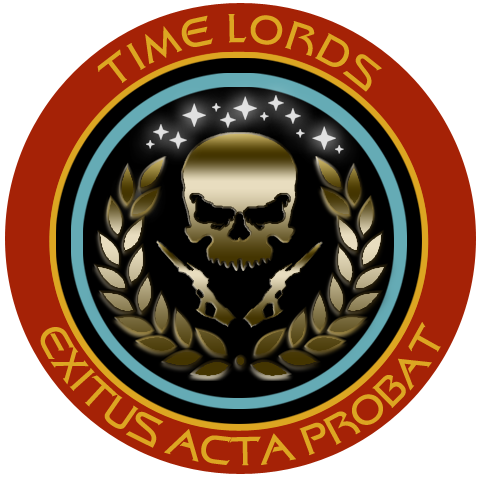 That being out of the way, TimeLords was the first fleet created for Star Trek: Infinite Space, and I've noticed you've just started representing on the ST:IS forums. So I would like to be the first to welcome you to a very fun filled growing community! ST:IS is going to be a F2P 99% canon MMO starting in the DS9 season 3 timeline. I look forward to the day when we will play this game together. Welcome to FC space admiral. Welcome to the [FC] forums! The [UFP] conflict is a thing of the past for us. We find it unfortunate that UFP would feel the need to bring this to to other fleets considering that their own host has recognized their web site was a copyright infringement, however not before UFP managed to hack these forums twice and deleted most posts from it. I would guess this would be enough to start our own propaganda campaign against UFP on other forums, however we choose to concentrate on FC, gaming, and making friends in this community for what we are instead of playing victim and hoping for sympathy. With that being said I am sure that with time Timelords will draw their own conclusion from their relations with us. I would like to say, as Picard has mentioned, that FC is not concerning itself with UFP. UFP is on a smear campaign on us because they are a dying clan and they want to place blame on us instead of taking the blame for themselves. Now, with that said I would like to welcome you to our forums and I hope you enjoy your stay here. Infinite Space seems to be still in the distance but I think that it will be well worth the wait. Having allies would be a great thing for when launch comes around, don't you think so? I can be reached at fc_libertyeagle@hotmail.com or our ts at 208.86.251.63:9987. I will head towards your forums and check it out. Greetings and welcome to the home of the Federation Command. Do enjoy your stay! Welcome to our little corner of the galaxy. 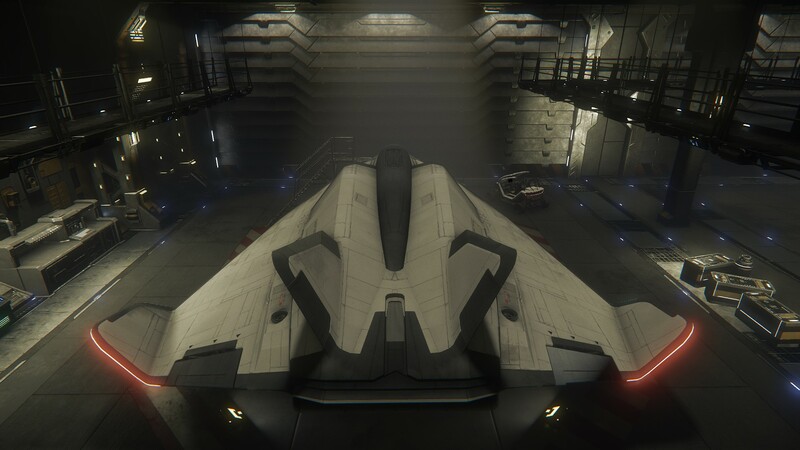 can't wait to meet up with your fleet in infinite space! Welcome Phil. Glad to see you found your way here. Seeing how Star Trek: Infinite Space has taken a turn for the worse and had been put on hold indefinitely, and that Star Trek Online will soon be Free To Play, TimeLords will now switch our focus to Star Trek Online when it becomes Free To Play. All of us at TimeLords are looking forward to seeing Federation Command in Star Trek Online.